I do not know how a child, who literally swallowed adult sized pills at the age of 2, suddenly at the age of 6-7 becomes unable to swallow even tiny kids pills. But yet here we are. 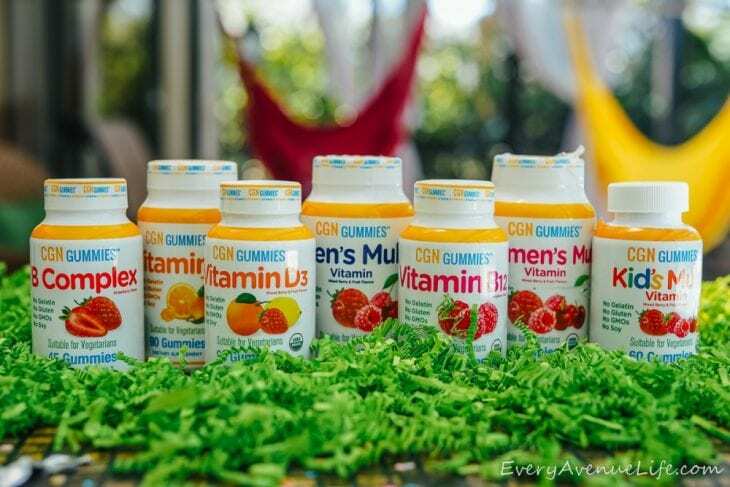 We have recently made the switch to gummy vitamins for several reasons. To be fair, as much as I do take supplements size of a little mound, it’s not fun when that shiz gets stuck in your throat. Then there’s the whole motivation aspect that you have to deal with, or lack thereof. Somehow it seems like there are always more important things in life than taking supplements and vitamins. With over 30,000 supplements available online, it is easy to find exactly what you are looking for every time you log on to iHerb. They have a triple guarantee with each of their products: that you are 100% satisfied, that you will find the best overall value for the brands you love, and that all products are sold and marketed in the US. They can ship to over 150 countries directly from their climate-controlled warehouse in California with free or discounted shipping to many locations. USES: Vitamin B12 is a vitamin that must be consumed through a supplement as it is not created naturally in the body. However, it helps to maintain a healthy nervous system and red blood cells. It is an important supplement to take if you are a vegetarian as B12 often comes from animal protein. BENEFITS: Vitamin B12 helps to prevent anemia as well as helps the body to absorb other vitamins. It is important to take a B12 supplement if you are a vegetarian as it often is found in animal products. A generous level of B12 will help you have more energy and allow better cognitive function throughout the day. 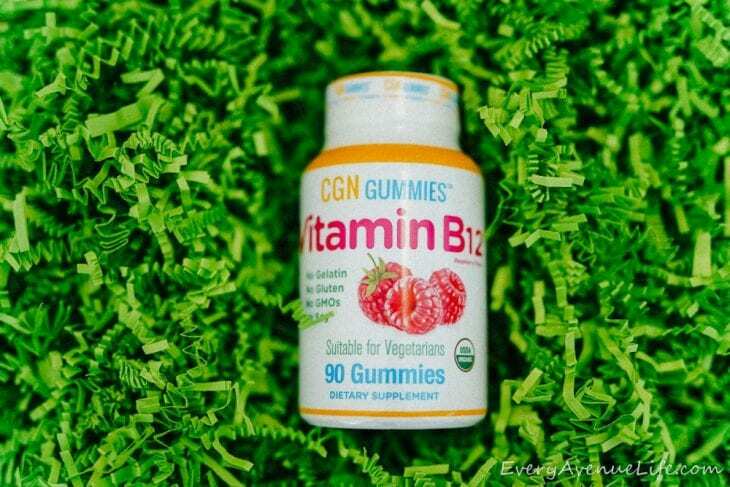 USES: A B Complex vitamin is a convenient way to get all of the B vitamins your body needs in one simple gummy vitamin. It often contains other B vitamin supplements such as B1, B2, B6, B12 as well as biotin, folate, and Vitamin C.
BENEFITS: B vitamins as a whole play a part in metabolizing your food and processing it into energy. 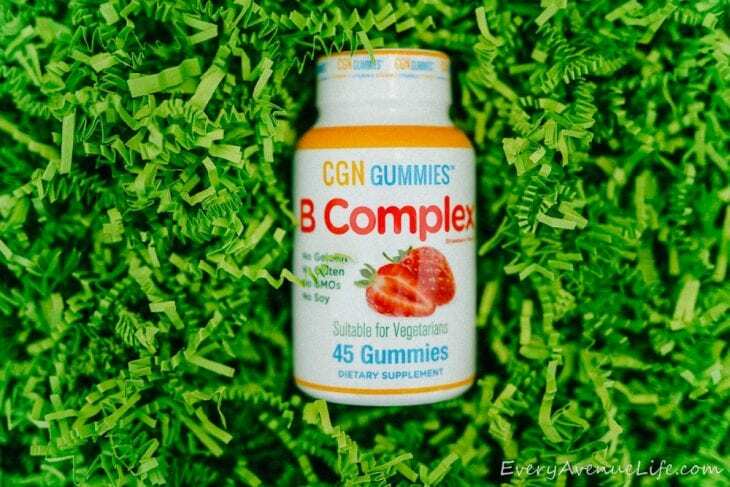 B vitamins are water soluble and are not stored in the body, so a gummy vitamin B complex is an easy way to get the B vitamins your body needs without depending on your diet. USES: Vitamin C is another supplement that is not produced naturally and must come from other sources like supplements or diet. BENEFITS: Vitamin C helps can help to heal the body after it is injured and helps to ward off free radicals which have a hand in degenerative diseases such as arthritis, heart disease, and cancer. It is also helpful for a healthy immune system, which is its most popular use among consumers. USAGE: Vitamin D3 is fat-soluble and is not naturally found in many foods. It is often called the “sunshine supplement” because many people get Vitamin D from the sun. It is essential for many metabolic processes. 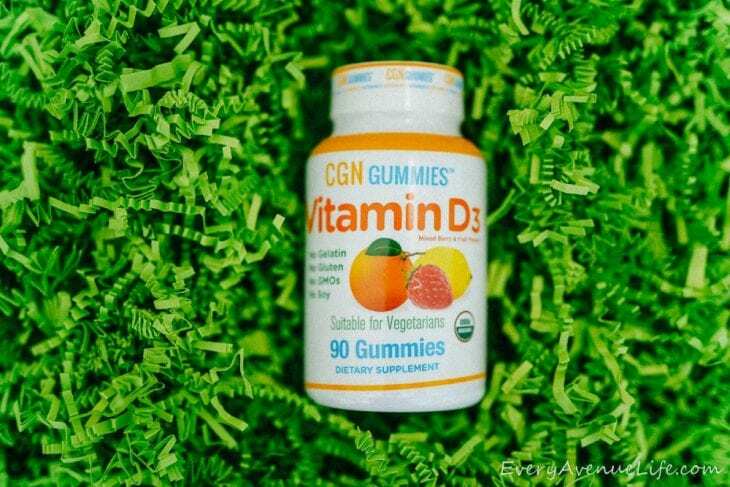 BENEFITS: Vitamin D3 encourages immune health and proper functioning of cells in the body. It helps regulate the absorption of calcium and phosphorous, and supports normal immune system function. USAGE: A daily women’s multivitamin is essential for all females to take in order to maintain optimal health and wellness. 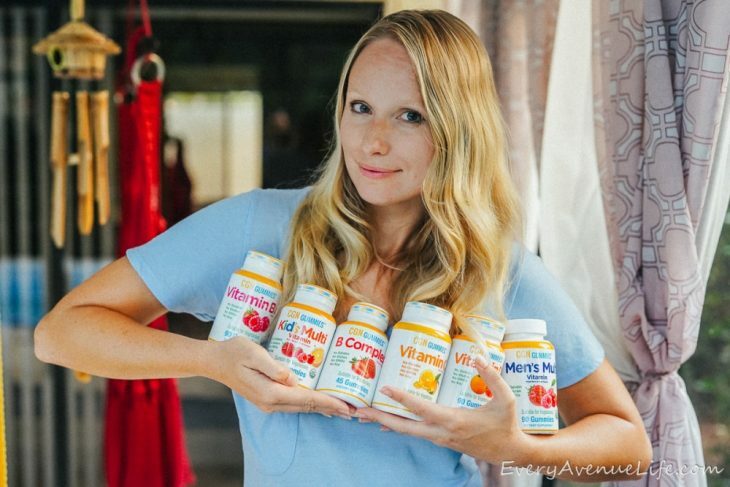 Most people do not get the proper vitamins and minerals from their daily diet, so a supplement made just for their bodies is exactly what is needed. 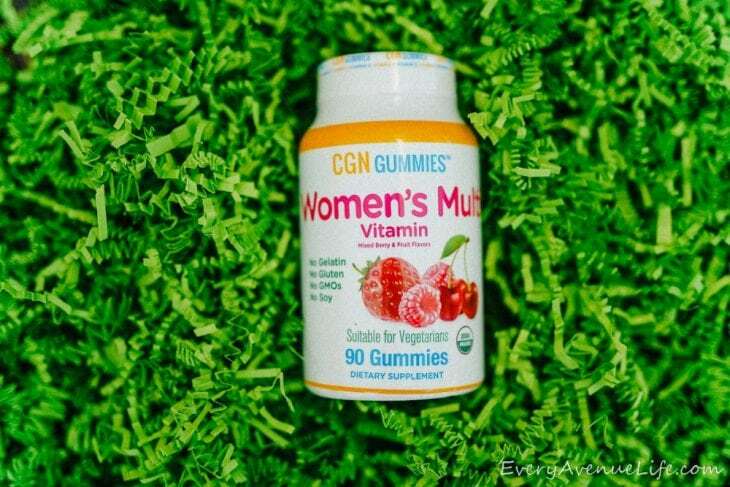 A gummy vitamin for women makes it easy to get your daily nutritional needs. BENEFITS: A women’s multivitamin often has essential vitamins that women need like folate, zinc, niacin, biotin, iodine, chromium, and calcium. It also contains vitamins A, C, D, E, B6, and B12. All of these vitamins and minerals together help promote healthy blood cells, healthy metabolism, a boosted immune system, stronger bones, and thyroid support. USAGE: A daily men’s multivitamin is essential for all males to take in order to maintain optimal health and wellness. 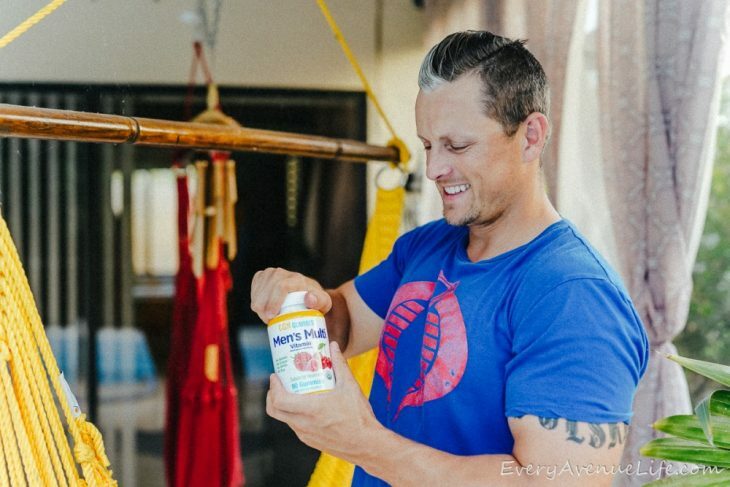 Most people do not get the proper vitamins and minerals from their daily diet, so a supplement made just for their bodies is exactly what is needed. 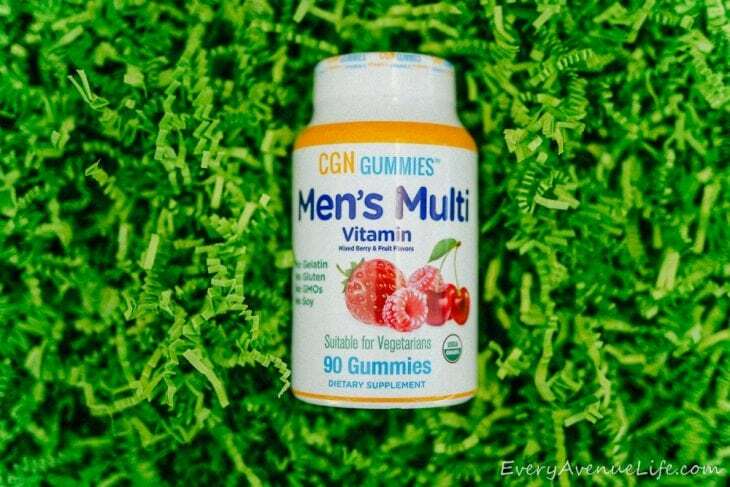 A gummy vitamin for men makes it easy to get your daily nutritional needs. 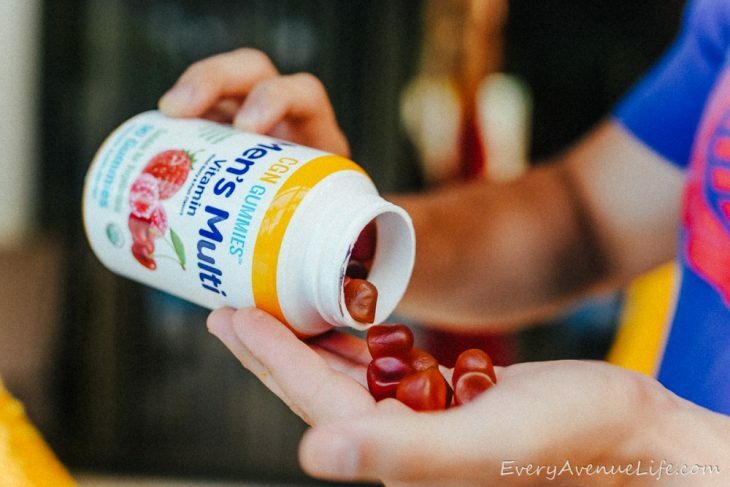 BENEFITS: A men’s multivitamin contains minerals like lycopene for prostate health, chromium to support their metabolism, and magnesium to support muscle function and strong bones. It also contains selenium and zinc for immune support and vitamins A, C, D, E, B6, and B12 for healthy blood cell formation and renewal and overall nervous system support. 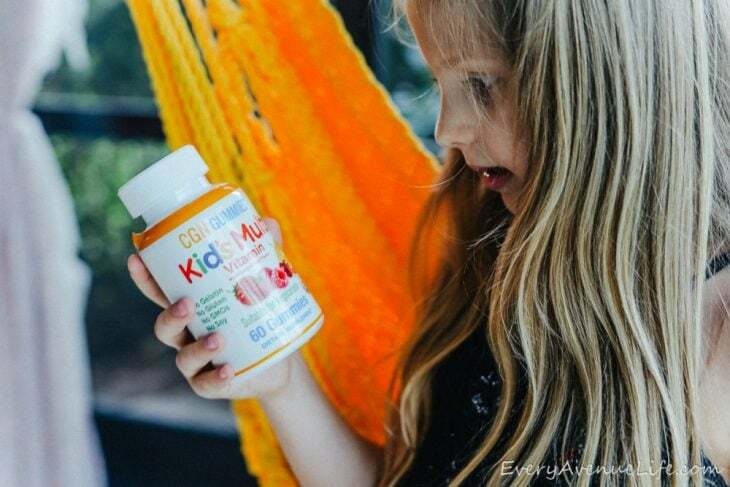 USAGE: A daily children’s multivitamin is essential for all children to take in order to maintain optimal health and wellness. Most people do not get the proper vitamins and minerals from their daily diet, so a supplement made just for their bodies is exactly what is needed. 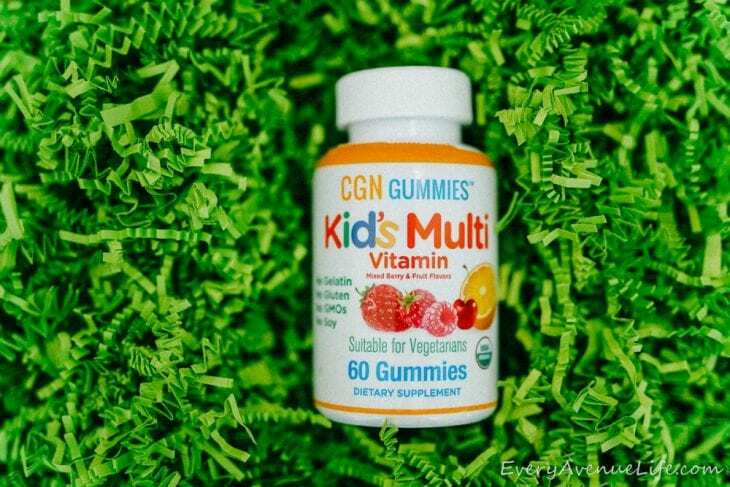 A gummy vitamin for kids makes it easy to get their daily nutritional needs. 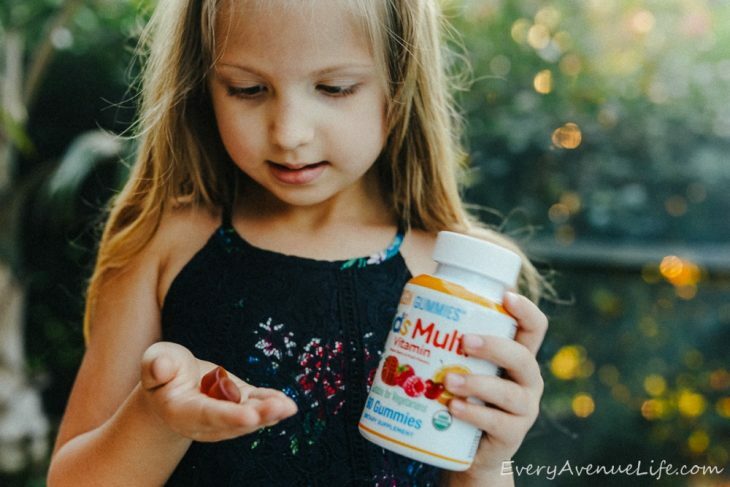 BENEFITS: A children’s multivitamin contains all the necessary vitamins and minerals a child needs for a healthy immune system, a strong body, and proper development as they continue to grow. 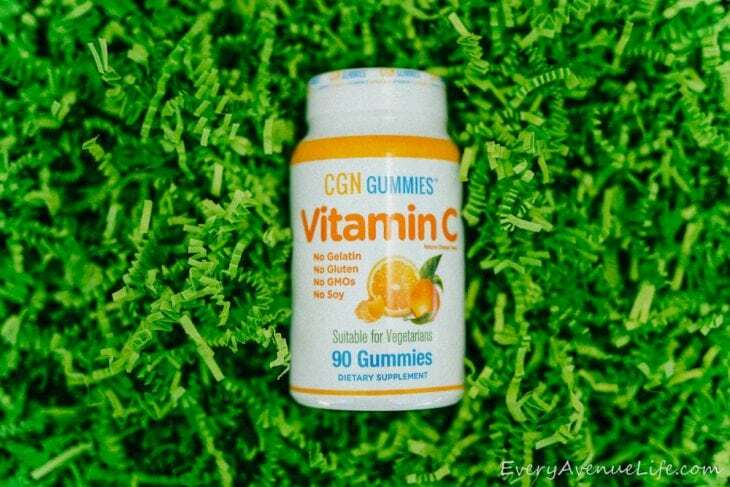 This gummy vitamin contains vitamins A, C, D, E, B6, and B12 as well as additional minerals like iodine, chromium, niacin, folate, and biotin. It contains no dyes or preservatives so it is safe to consume with all organic additives for flavoring. Every person is different. The supplements, vitamins, and minerals that their body needs is unique to them and their genetic makeup. 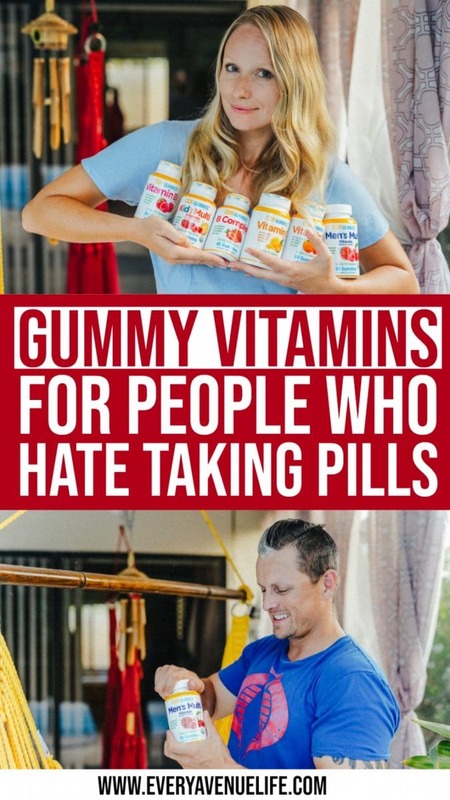 And if you don’t like taking pills, these gummy vitamins can help you get the vitamins and minerals you need to have optimal health and wellness. iHerb provides these supplements in an easy and convenient way. NEW AND EXISTING CUSTOMERS CAN GET A DISCOUNT ON THEIR IHERB ORDER WITH NO MINIMUM PURCHASE BY CLICKING HERE.